A market leading dash cam with the first UHD 4K resolution (front) + 1080P FHD rear system. Experience true vision quality with the all new 8MP CMOS sensor and better license plate recognition. 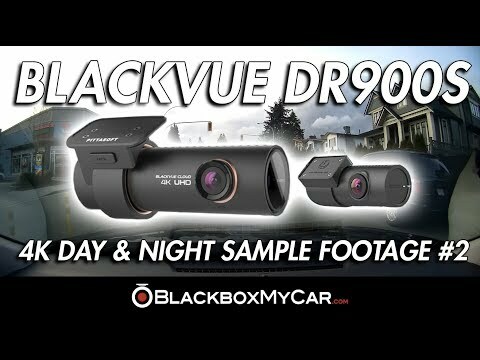 The new DR900S series is compatible with BlackVue Cloud - download and view images of your dash cam remotely and in real time view. BYO Data. The DR900S introduces dual band WiFi to provide fast WiFi downloading to your phone. BlackVue’s Sub-Stream technology means you can download Quick Play versions of videos for even faster review. 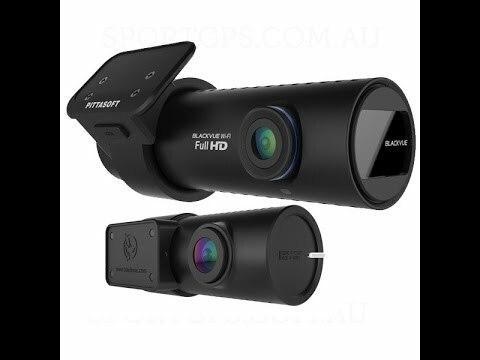 With its 8MP CMOS sensor, the DR900S-2CH captures 4K 2160P UHD video - four times as many pixels as Full HD; combined with true 4K 2-channel technology, BlackVue brings a whole new level to dash cams. While driving, your BlackVue detects impacts and sudden changes in speed. While parked, it also detects movements*. Videos files are marked accordingly. BlackVue DR900S’ stealthy design incorporates easy access to useful functions such as proximity sensor and wifi button. Enjoy peace of mind knowing that your car is under protection while you are away. BlackVue automatically switches to Parking Mode to monitor you parked vehicle. The front cameras 8.0MP ultra-wide 162-degree angle takes full advantage of the 4K UHD resolution. The rear cameras SONY Sensor, records in Full HD at a 139-degree angle with outstanding low-light sensitivity (great for cars with tint). *BlackVue MLC microSD cards only must be used. * For Parking mode recording, a Power Magic Battery Pack or Power Magic Pro is recommended. In the Box: BlackVue cameras come with all you need to get started. Please refer to the picture below that shows all of the included components with your camera. Please note: extra accessories can be purchased online.